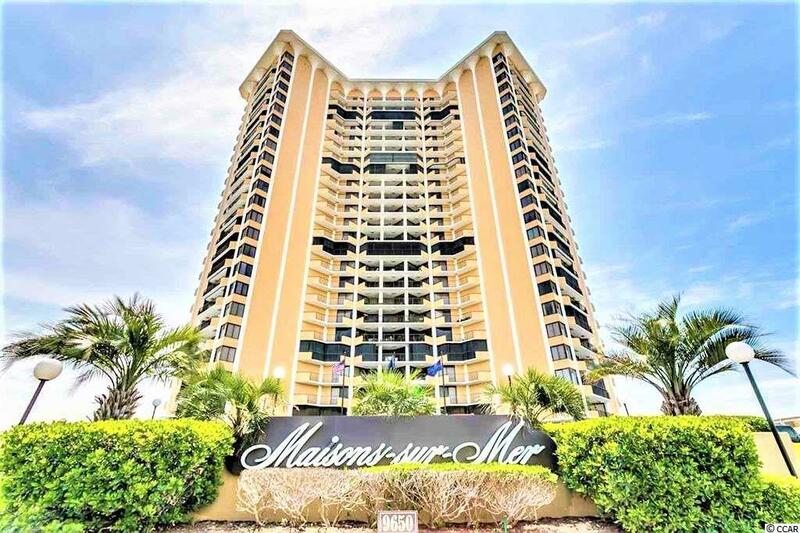 Beautiful 2BR 2 BA condo at the luxury Mason Sur-Mer. 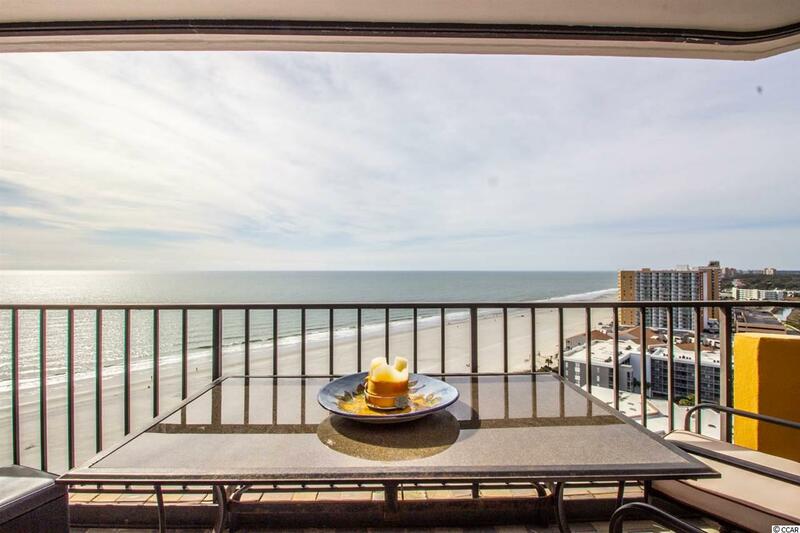 This condo has an awesome floor plan with amazing views. 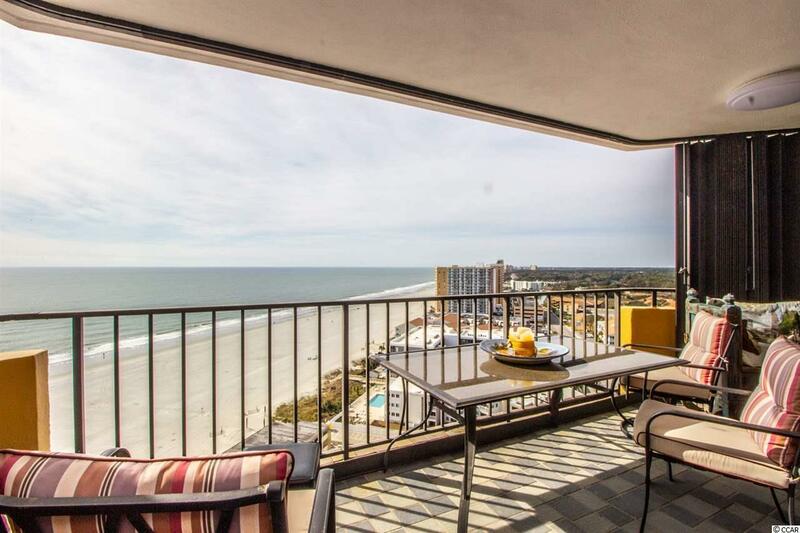 Every room has an entrance to the balcony. Make this place home, a 2nd home or an investment property. This building is extraordinary. It has been kept up to date. The staff are courteous and helpful and could not be more accommodating. The atmosphere is that of living in a very nice country club. From the convenience of a nice casual restaurant, which offers dining events for residents and guests at a modest cost, to the use of the outdoor pool, gym, outdoor grill, pool room, tennis courts, different banquet rooms available to entertain the whole family and enjoy the Ocean Club and 24 hour security and underground parking. 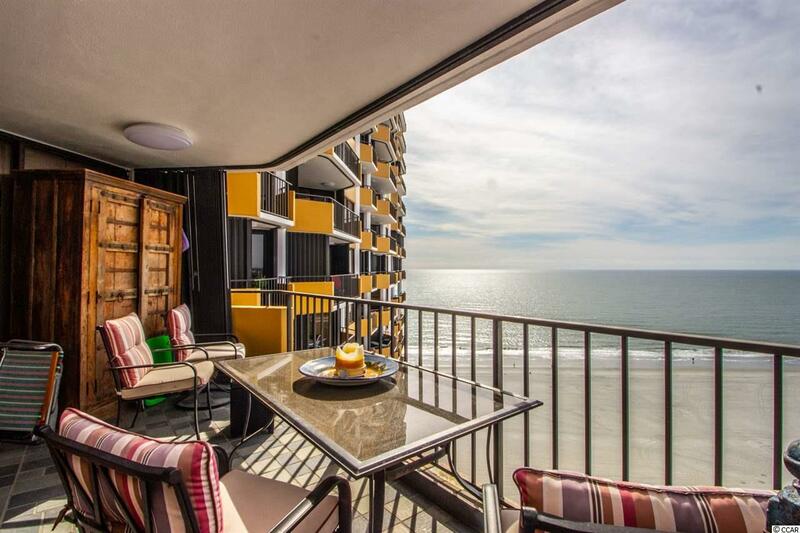 This is a must see in person condo.